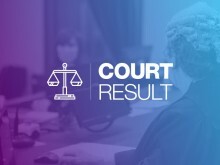 ​A man has been jailed for eight weeks for spraying butane gas in an officer’s eyes, causing him to temporarily lose his vision. 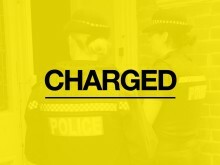 Arrests made following serious assault in Southampton. 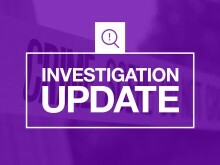 Five arrests have been made following a serious assault in Southampton. 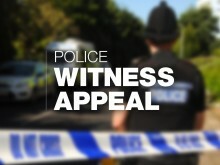 Appeal following assault and robbery in Newport. 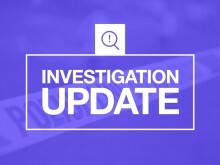 Officers investigating an assault in Newport are appealing for anyone who saw what happened to contact us..
We are appealing for information after an assault in Millbrook, Southampton. 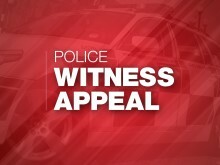 We’re appealing for help to find two women who went to the aid of a man who was being assaulted in Basingstoke. 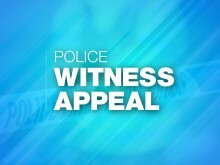 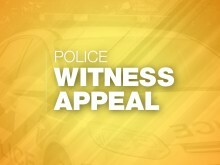 We are appealing for witnesses as part of an investigation into an assault on a man in Eastrop Park, Basingstoke. 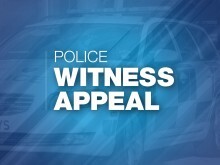 We are appealing for information following an aggravated burglary in Church Crookham. 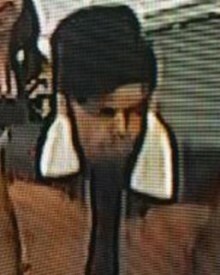 Do you recognise these three people?